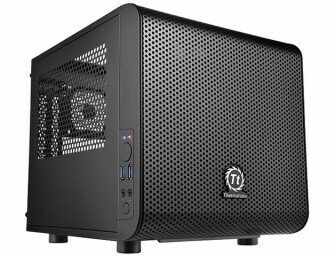 Thermaltake announced the launch of a small and cute ITX based chassis with a 200mm fan in the front panel- Core V1. 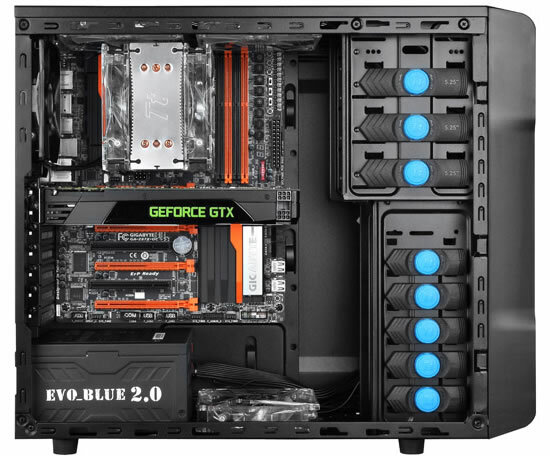 Core V1 is designed with high-end gaming system compatibility, gamers..
Thermaltake today launched another new member in Chaser Series- Chaser A21 mid-tower gaming chassis. With the black metal meshed highlighted with blue fluorescence stripes on the front panel, Chaser A21 has continued..
Thermaltake today announced the newest upgrade on life style notebook cooler – LifeCool II. Thermaltake LifeCool II Notebook Cooler minimizes heat buildup from the laptop to ensure your computer runs better and.. 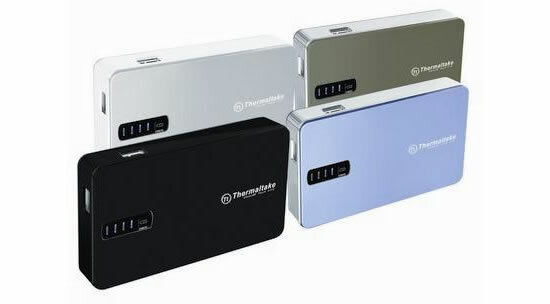 The Thermaltake 8400mAh Portable Power Pack is part of the new line of portable external batteries designed for the current modern mobile age. High capacity power and compact designs make these batteries.. 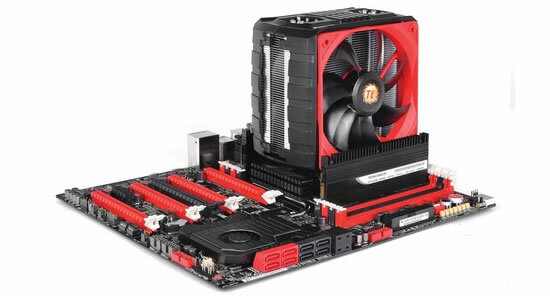 The all new Thermaltake NiC Series CPU Coolers (consisting of the F3, F4, C4, and C5), inspired from its name non-interference cooler are fully compatible with RAM of all kinds. Unlike traditional.. The highlight of the Thermaltake stall at CeBIT 2013 was the world premier of Level 10 M Headset with BMW DesignworksUSA. 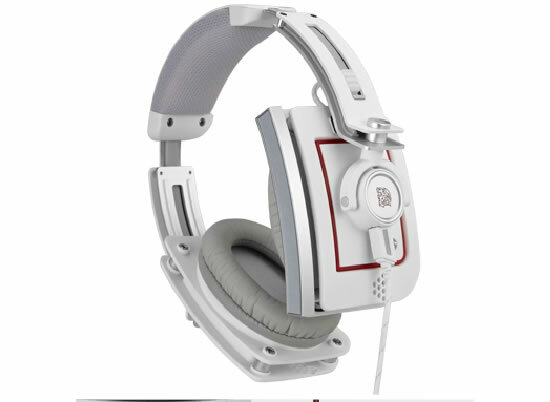 The New Level 10 M Headset – an act to complete..